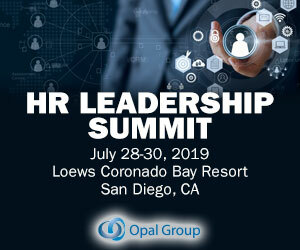 Jayson Saba, vice president of Market Strategy, Ceridian HCM, offered his tips at the SHRM Talent Management Conference, held recently in San Diego. Your dashboard can help to bring this home to management. Talent development. Performance management. HR has come a long way from the days of being called Personnel Management. Predict flight risk of employees and prescribe mitigation strategies for at-risk talent. Leverage intelligent management of high-volume, rules-based events with predictions and recommendations. In the second episode of the SAP Future Factor series, Bhuvan Naik, global talent management lead at SAP, and Fermin Diez, faculty member of Singapore Management University, explored how technology and digitization are changing talent experience and performance management in the workplace. The role of the CHRO in ensuring that the workforce is “ready, willing, and able” is imperative to meeting an organisation’s strategic goals. With so many Australian companies operating on a global scale, workforce composition and entering new markets are hot topics in the C-suite. CHRO Hein Knaapen shares how ING developed its Orange Code based on three employee practices and the success that followed. The bank’s CHRO Hein Knaapen says although the three phrases of the “Orange Code” are simple, they encapsulate who ING is at the core. Talent development. She highlighted three areas where she is inspiring her team to break from the gravity of tradition, including the areas of virtual working, talent acquisition, and open collaboration. Cassie Carl-Rohm, Global Leader of Accelerated GE Executive Development extended the theme of big change by describing GE’s reinvention, including its next-generation leadership program, XLP. Our own faulty talent management practices were identified as one of these derailment contributors. 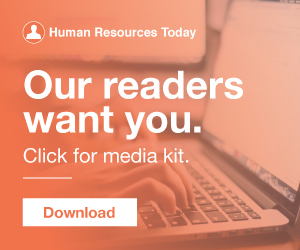 With organizational appetites for technology upgrades growing, the HR function is more frequently finding itself in the long sought position of selecting new human capital tools that will elevate talent and facilitate the achievement of business objectives. By Christine Mellon.